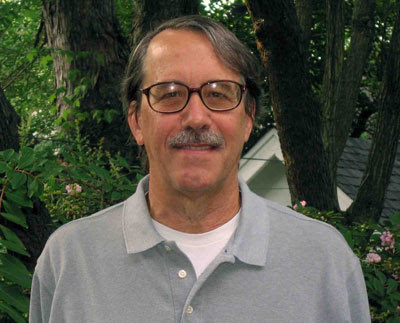 Doug Barnes is an extensively published infrastructure sociologist with a strong background in economics who specializes in energy and environmental issues. I have been involved in rural energy, household energy and international development issues for the last 35 years. I have worked for 25 years at the World Bank and 4 years at Resources for the Future both of which are located in Washington DC. During my 25 year career at the World Bank I completed books on energy in developing countries with publishers such as Oxford University and Routledge Press. Recently I have turned my writing experience to exploring my lifetime passion of bicycling. I also am volunteering at the Bicycle Loan Program at Great Falls Tavern in the C & O Canal National Historic Park. I am working on a manuscript with the title The Happiness Machine: Life on Two Wheels over Sixty Years. Some passages from the work can be found on this site. Education: BA: Ohio University, Athens, Ohio, 1969; MA: St. John's University, New York, 1973; PhD: University of Illinois at Champaign-Urbana, 1979. For my author page on Amazon go to: amazon.com/author/dougbarnes. For my blog on household energy and rural electrification issues see my website Energy for Development. Also, see my research on Douglas F. Barnes on ResearchGate. Banner Photo by Doug Barnes taken at Widewater on the C & O Canal National Historical Park. Location is near Old Anglers Inn, Potomac Maryland.